(Nashville, TN) – Today, people want to save as much time as possible, especially when it comes to transportation. For those living or working in or around Nashville, Tennessee, a BNA Airport limousine service can be a lot more than just a convenience. 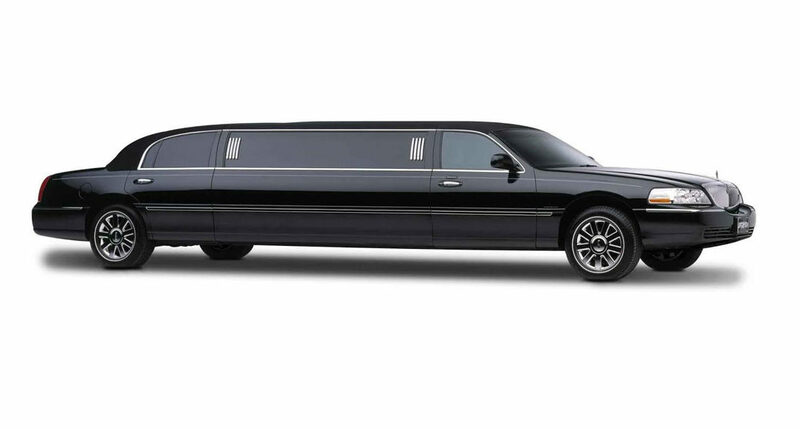 In fact, a quality limousine service can offer safety as well as helping to ensure that their clients reach their destination on time. When traveling to or from the airport, timeliness can be a matter of catching the right flight or having to wait around for the next one, which could take hours, if not longer, depending on availability on those next flights. Nationwide Chauffeured Services understands the value of cost savings as well as reaching their destination on time. They have a great deal of experience providing BNA Airport transportation services to clients since 1993. They have one of largest fleets in the industry and can accommodate groups of just about any size, from one or two people to 4,000 or more. There are many factors that go into providing exceptional service, and Nationwide does it all and more. School field trips, corporate events, and more can have several thousand people traveling together and, by leaving some of those corporate employees for team members to fend for themselves when traveling into Nashville or out of the area, it increases the chances that not everyone is going to be on the same flight or reach their destination in the same timely manner. With larger groups, there can be numerous questions, concerns, and other issues that may arise. Some of these questions can occur to the person organizing transportation services late at night. They shouldn’t have to wait around until the next morning or afternoon to speak to a customer service representative at the transportation company. That’s why it Nationwide offers 24/7 customer service and support. They are just about one of the only companies in the entire country to do that. For individuals, whether traveling for vacation or business, a BNA Airport car service can be a great way to travel without the hassles of traffic delays, finding long-term parking, and dragging luggage all the way from the long-term parking structure to the terminal. Nationwide chauffeurs provide the VIP experience for every single one of their clients. Their website is www.nationwidecar.com and their phone number is 800.942.6281. Out of the numerous companies that provide BNA Airport limousine services, bus rentals, and more, only Nationwide Chauffeured Services offers 24/7 customer service and support, one of the best safety records in the industry, immediate billing, short notice availability, and the cleanest, most comfortable vehicles to choose from.